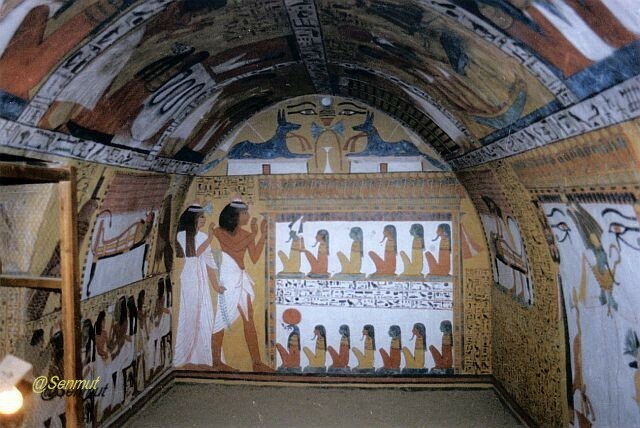 Deir el Medina is supposed to be the the place where we can find the most beautiful tombs of the Luxor area. 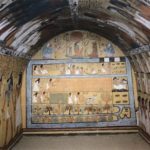 In Faraonic times here the workers village was situated and the people were scribes and workers working at the tombs of the faraos, because they were the best. 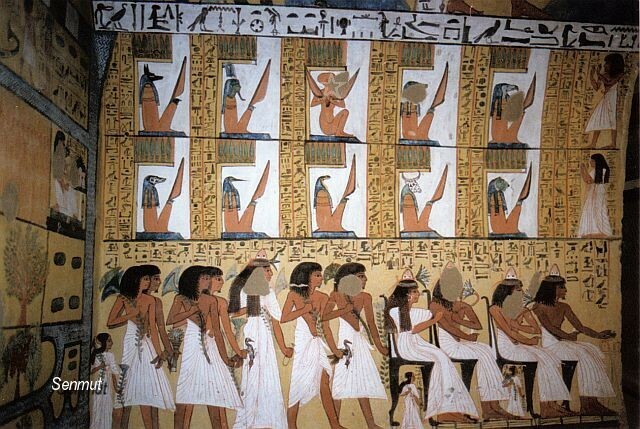 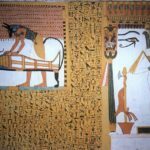 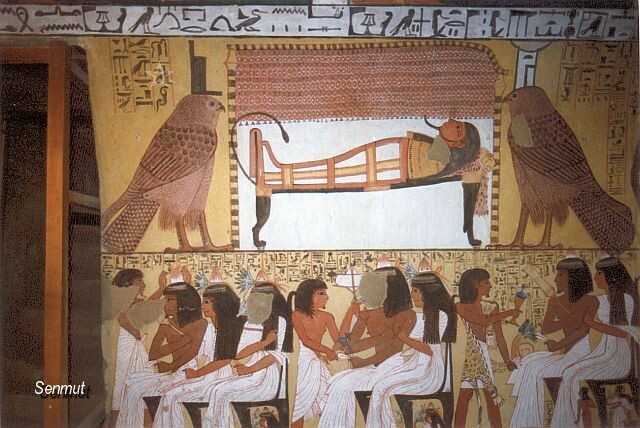 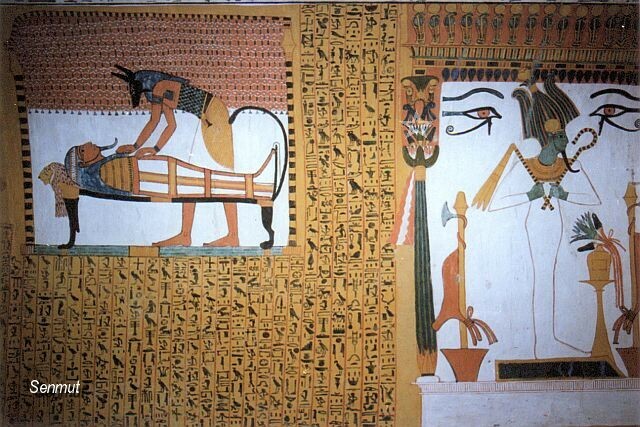 Senedjem was ‘Servant in the place of the truth on the west of Thebes” (The Valley of the Kings). 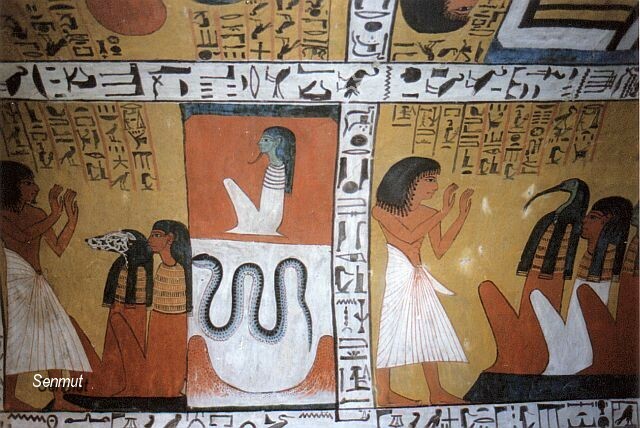 He was the son of Khabechnet and the lady Tahennu and he was married to Iyneferti. 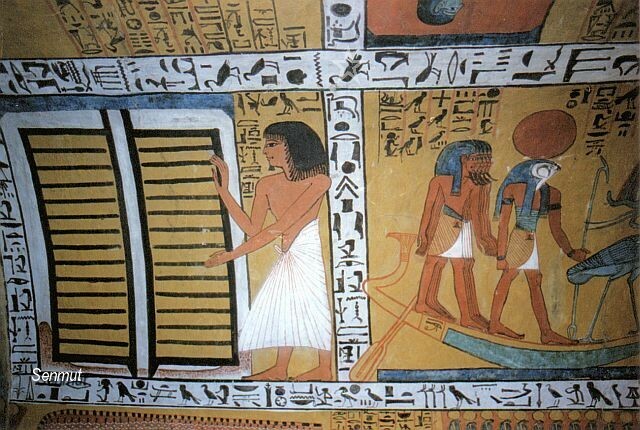 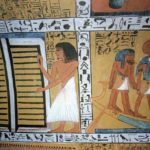 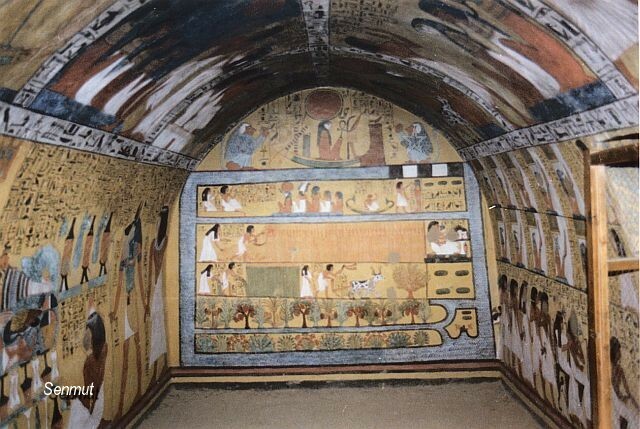 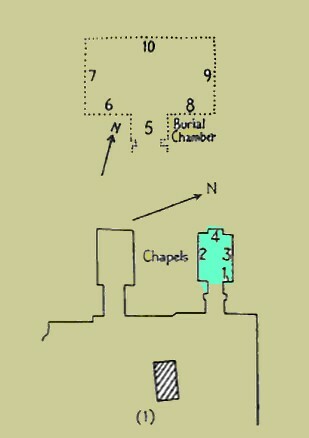 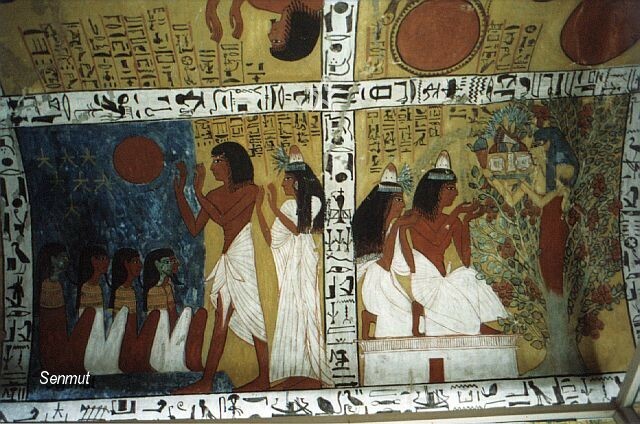 The tomb dates from the reign of Seti I and Ramses II. 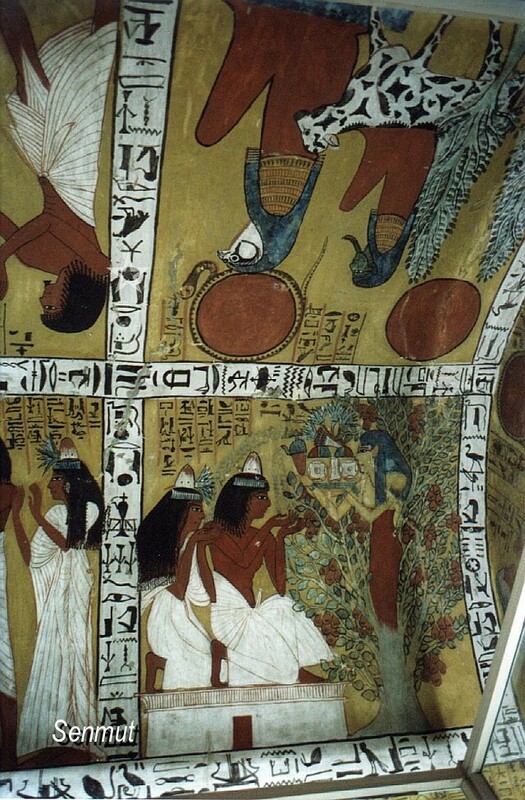 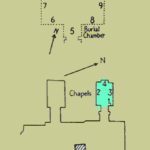 One of his sons was also called Khabechnet and owns the adjacent tomb TT2. 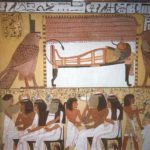 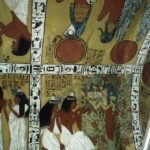 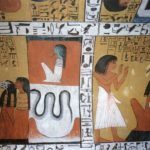 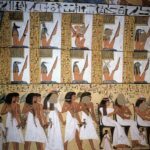 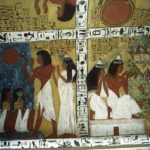 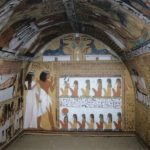 Besides Kha TT8, who was discovered complete by Schiaparelli, and who is now in the Museo Egizzio Turin, Senedjem and his family were also discovered complete, and the total burial finds are now on display in the Cairo museum.